Dog lovers everywhere are guilty of it. Who hasn’t envied the life of a dog? With endless treats and naps whenever, wherever, it’s easy to be jealous of a dog’s life. Although many of us wonder about the lives of dogs, it’s not too difficult to visit dog places in Macon to find out. The Macon Dog Park is the perfect place to see dogs from all over Macon. The park is located at 831 Adams St. and is open from sunrise to sunset. 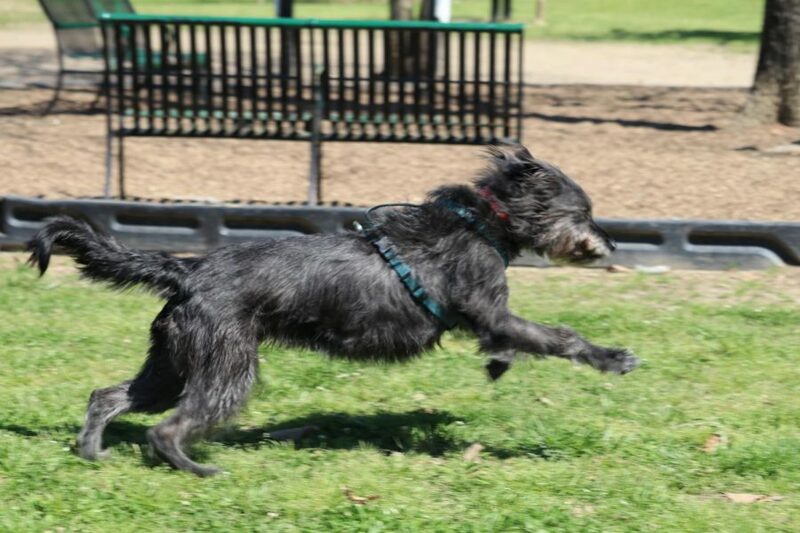 Phoebe races toward her owner.